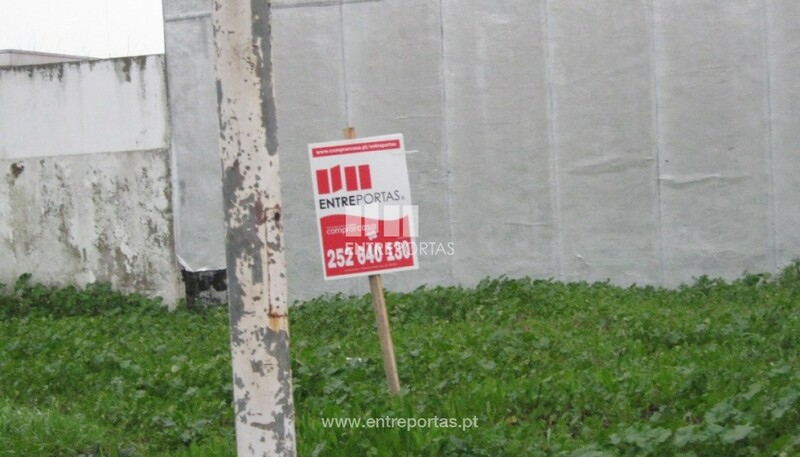 Land with good area for construction, to the sale. Excellent accessibility. 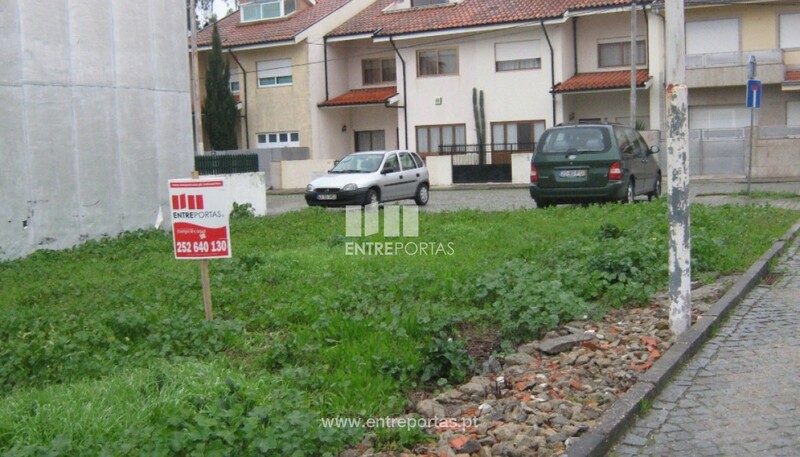 Great location, Vilar do Pinheiro, Vila do Conde.